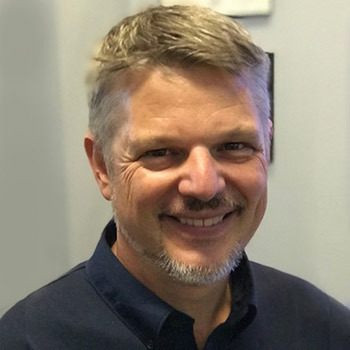 For almost two decades, Dr. Tim Harrington has delivered integrative care to the community of Central Austin, with an emphasis on spinal decompression therapy, extremity adjustments, cervical, thoracic, and lumbar pain. He enjoys using sports chiropractic techniques, working with athletes, helping them improve their performance at any level. Dr. Harrington has completed extensive postgraduate study in several chiropractic techniques including extremity adjusting, myofascial techniques, and has earned national certification in spinal decompression. Dr. Harrington holds a private pilot’s license, and he enjoys rock-climbing, swimming, tennis, and golfing with his boys. Dr. Leonora Landers was born and raised in New York City and earned her Doctor of Chiropractic degree from Life University in Georgia in 2000. As an undergraduate, she became increasingly interested in complementary and alternative medicine, mostly nutrition, preventative healthcare, and eventually, chiropractic. 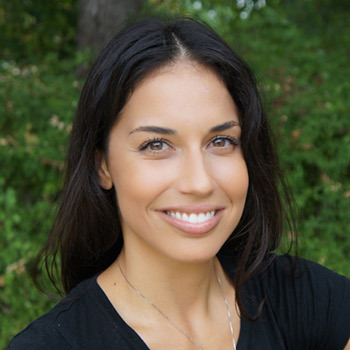 She has earned several certifications, completed the Institute of Functional Medicine’s Applying Functional Medicine in Clinical Practice program, and is currently pursuing a Diplomate in Functional Medicine. Mary Gilroy is a licensed massage therapist who graduated from the 500-hour the Lauterstein-Conway Massage School (TLC) in March of 2017. Following graduation, she completed 3 weeks of training in Thai Massage at the Thai Massage School of Chiang Mai in Thailand. In addition to working at Barton Creek, Mary also works at TLC as a teaching assistant and tutor. Her previous corporate lifestyle and never ending interest in physical activities allows for her to truly understand the aches and pains of long hours at a desk as well as muscle soreness from a good workout at the gym. Mary believes in integrating several techniques during her sessions, such as Swedish, Deep Tissue, Body Mobilizations, and Stretching, and Heat, to create therapeutic, yet relaxing sessions for her clients. Learning is her passion, especially when it comes to health, wellness, and nutrition, and she loves sharing her findings with her clients. 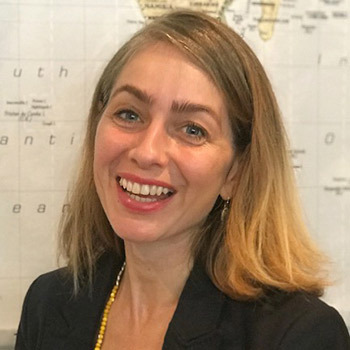 In her free time, Mary enjoys spending time with her husband James and two dogs, Chopper and Mumford, running, traveling, doing Pilates, eating out, doing anything outdoors, ceramics, reading, and watching documentaries. 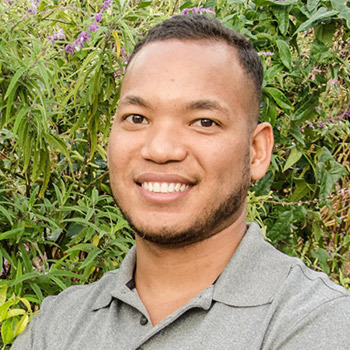 Michael is a passionate problem solver and hard working therapist who focuses on freeing the bodies of his patients from pain and mobility restrictions. His approach seeks to directly address underlying issues that present as pain in various parts of the body. Through a blend of deep tissue, trigger point, sports and stretch therapy he seeks to help his patients find balance. Other techniques include: cupping, myofascial manipulations, and training in self release and movement coaching.